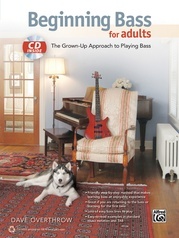 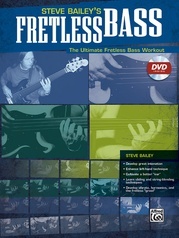 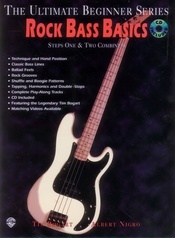 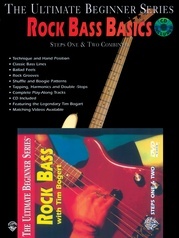 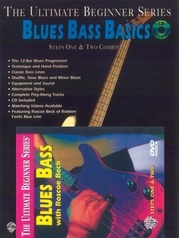 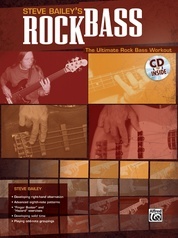 These songbooks are correlated to the immensely successful Ultimate Beginner Series Basics books. 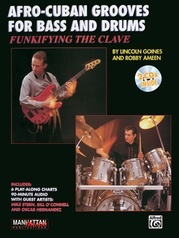 Learn each main riff and lick, then jam with our band on the included play-along tracks. 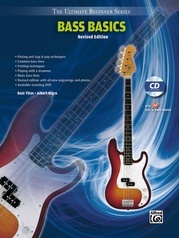 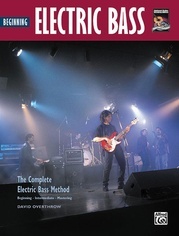 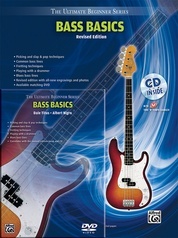 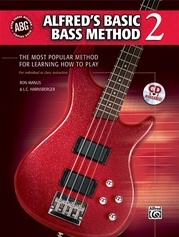 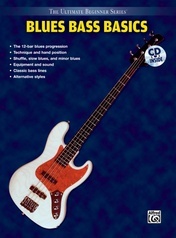 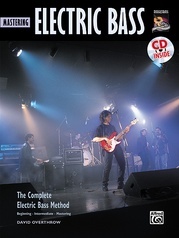 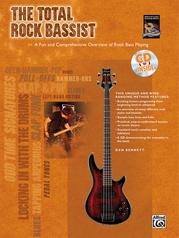 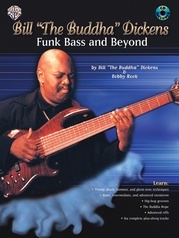 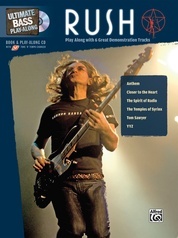 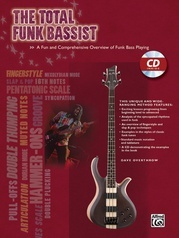 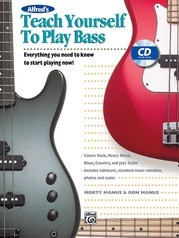 Matching songbooks are available for guitar, bass, drums, and keyboard. 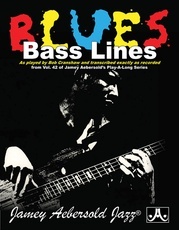 Titles are: Proud Mary * Hotel California * Tush * Riders on the Storm * Refugee * Europa.